Traditionally, loyalty programs used to be simple. At first, they were about maximising spend by locking customers into programs whose perks made switching to a competitor unthinkable. Then organisations realised the data these programs generated had its own inherent value, and could be used as a market research tool to create and launch new services. But with the proliferation of ecommerce has massively increased the choice of goods and service providers available today, barriers for customers switching to a competitor have never been lower. This means building and maintaining loyalty has become more challenging, even for organisations with ongoing long-term customer relationships. 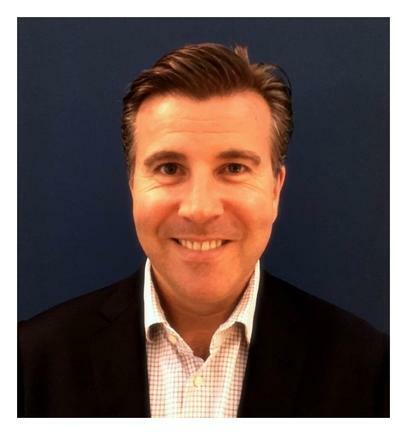 Mark Kelly has spent much of his career understanding and implementing programs to enhance customer loyalty, at organisations such as WLA in New York, Global Red and Woolworths in Sydney, and since 2014 at ANZ Bank in Melbourne. As the head of rewards and loyalty, Kelly is tasked with enhancing and developing an already sophisticated credit-card based loyalty program, while rethinking exactly what loyalty means to the bank. Speaking ahead of his appearance at the CustomerTECH X conference in Melbourne this week, Kelly described how the success of loyalty programs had actually led to complacency at some organisations. As a result, Kelly says many organisations have done a poor job communicating with customers to ensure they understand the benefits their program includes, or to find out what customers actually want. Read more Are points-based customer loyalty programs on the way out? 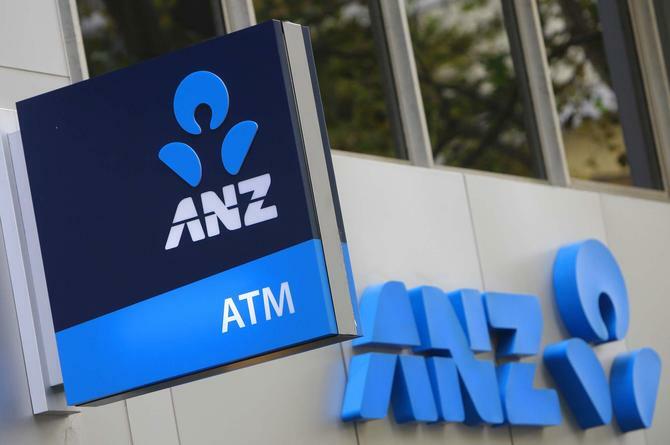 Since joining ANZ, Kelly says he has placed emphasis on creating a more federated approach to data management, working in conjunction with the bank’s information and technology teams to create a platform for more effective data-driven communications. Moving forward, Kelly is now looking to see how the bank might partner with other organisations to enhance its programs. “Instead of trying to go it alone, our partnership strategy is where we would like to put most of our focus,” Kelly explained. “So how can we stand next to other brands and make a collective proposition across brands.